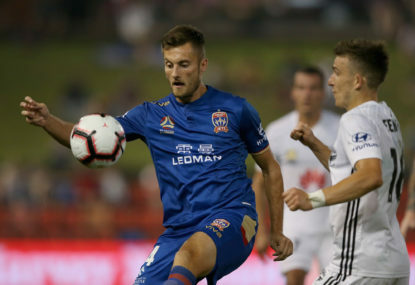 The word draw in football terms rarely inspires excitement, but the start of the 2012/13 A-League campaign has the necessary elements to provide a launching pad for what should be a highly entertaining season. In many ways, it’s back to what the competition should’ve looked like at its inception. Two teams in Melbourne, two in Sydney, one in Brisbane, Perth and Adelaide and the Mariners and Jets rounding things off. 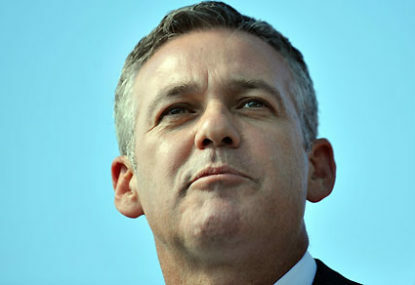 Now, it’s about capitalising on the start the A-League always deserved. The AFL grand final is on Saturday the 29th of September with the NRL grand final to follow the next day. The Monday news cycle will be dominated by the wash-up from those two events in every market. That leaves three and a half days for officials at head office and in club land to remind the Australian sporting public that the next thing of importance isn’t the cricket. The die-hards will, of course, already know when and where their club is playing. Many, will watch keenly as the next phase in the evolution of the new Sydney club plays out on Monday. The ones who need reminding are the casual observers, the sports fans who will watch anything as long as they know it’s on. That means the competition needs to start with a bang. The first three weeks of the competition should be an easy sell. 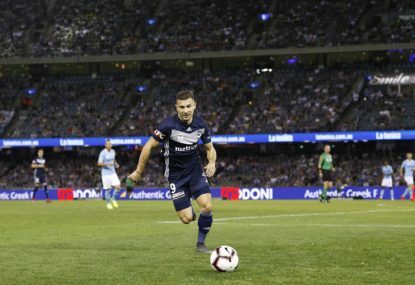 The Melbourne derby between the Victory and the Heart has the potential to get the season off to the perfect start with a huge crowd expected at Etihad Stadium for the opening match. That’s followed the next day by the debut of the new side in Western Sydney at a home ground that is still to be determined. They’ll take on the Central Coast Mariners. The grand final replay is the headline act on the Sunday of the first round. 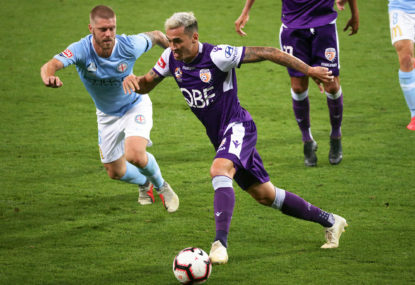 Brisbane heads to Patersons Stadium with the Glory looking for revenge following their controversial loss in the decider last season. Putting the new Sydney club as the opening fixture of the second round is a smart move. Interest in the team will still be high as they travel to Hindmarsh Stadium to play Adelaide United. 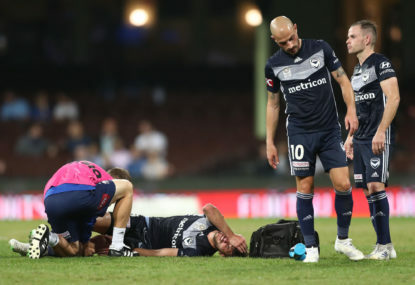 Brisbane and the Melbourne Victory square off the following night with Ange Postecoglou trying to bring down the side he turned into the envy of every other club in the competition. The Victory will be one of the draw cards in round three as well. They play rivals Adelaide at Etihad Stadium. This fixture already has plenty of history. The next afternoon Newcastle and the Central Coast Mariners fight it out in the F3 derby at Hunter Stadium. 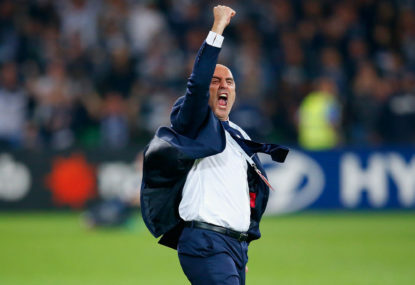 That match provides the perfect lead in to the first ever Sydney A-League derby. Sydney FC will travel to the home of their new foes and that match sells itself. The house full sign should go up without too much trouble. From there, the season twists and turns on its own steam, but the message will still need to be preached to the unconverted. How successfully that is done will show in the volume of people strolling through the gate, but as far as a launching pad, FFA couldn’t have done much more.